419,30 € прибл. 30.177,82 руб. 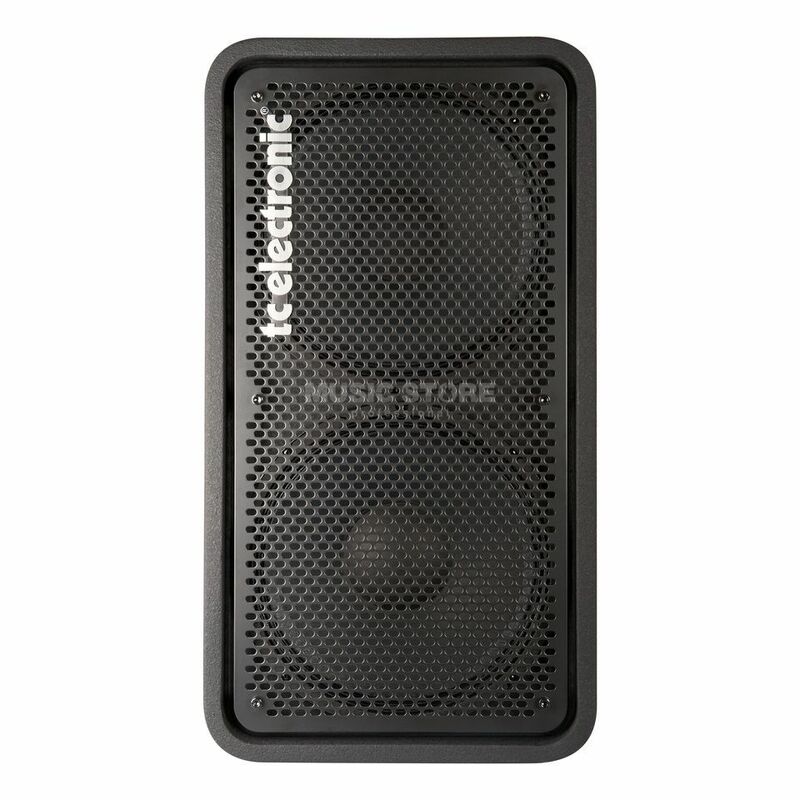 The TC Electronic RebelStack 212 Bass Guitar Speaker Cabinet RS212 gives numerous stacking possibilities and choices for the player. The TC Electronic RebelStack 212 features two 12" Eminence custom US drivers and Dual Concentric Tweeter (3,3 mm aluminum coil Eminence driver). The TC Electronic RebelStack 212 will drive any combination of 3 Rebel Stack cabinets. They can also be stacked Vertical or Horizontal for optimal monitoring and placement.